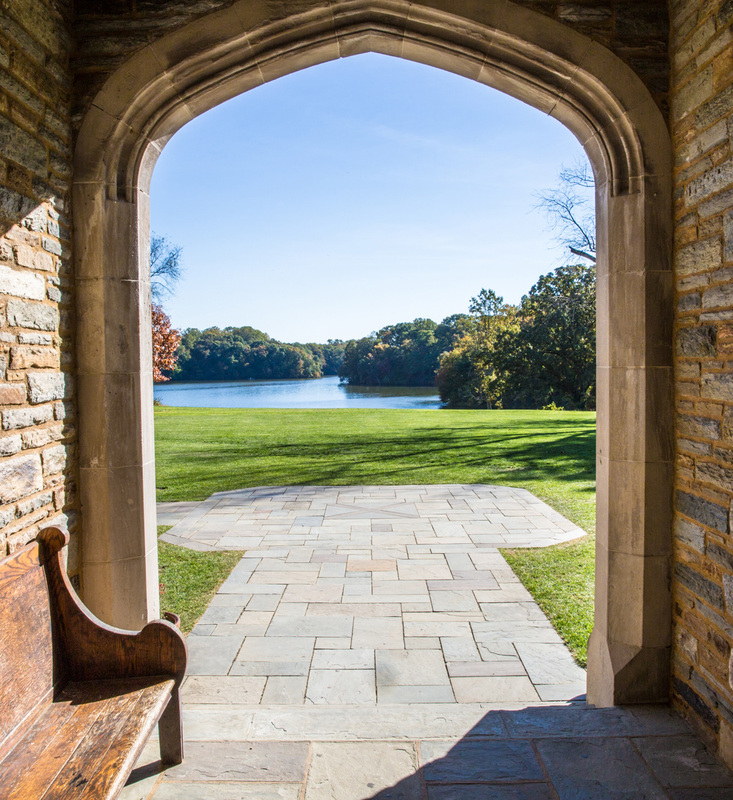 Founded in 1929 with a historically unprecedented commitment to financial aid, St. Andrew's is an episcopal, co-educational, all-Boarding high School situated on 2200 acres in Middletown, Delaware. In the 21st century, we rarely think very much about the true purpose of secondary and undergraduate education. 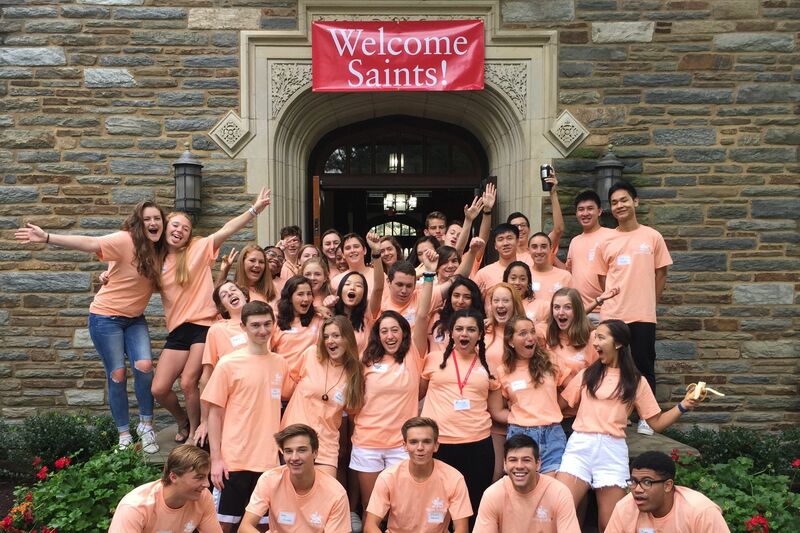 We are too busy figuring out how to gain admission and seize a competitive advantage to think clearly about the miracle and the opportunity of joining an educational community dedicated to human and academic excellence. St. Andrew’s thinks about the purpose and privilege of education every day, and in our 86 years as a distinctive educational experiment, we have sought to tie education to human transformation, illumination, service to causes larger than ourselves, and a commitment to peace, justice, and equality in our country and in the world. 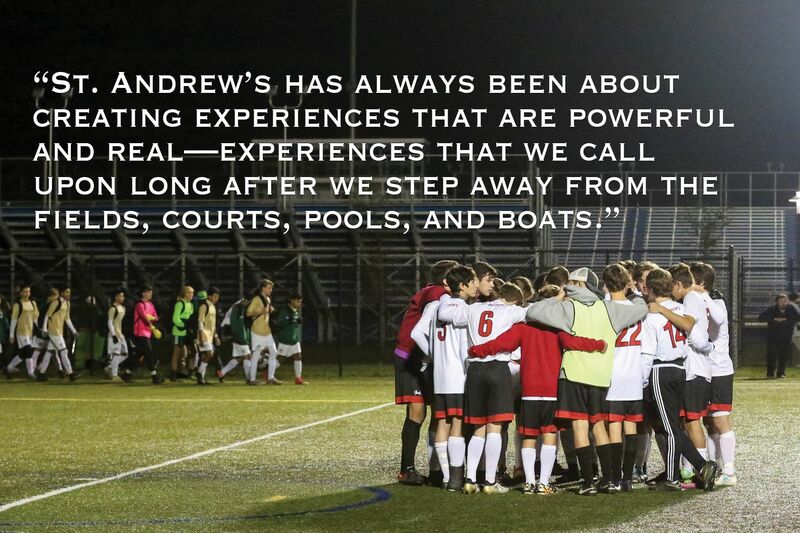 That is why St. Andrew’s is a dynamic and electric place. 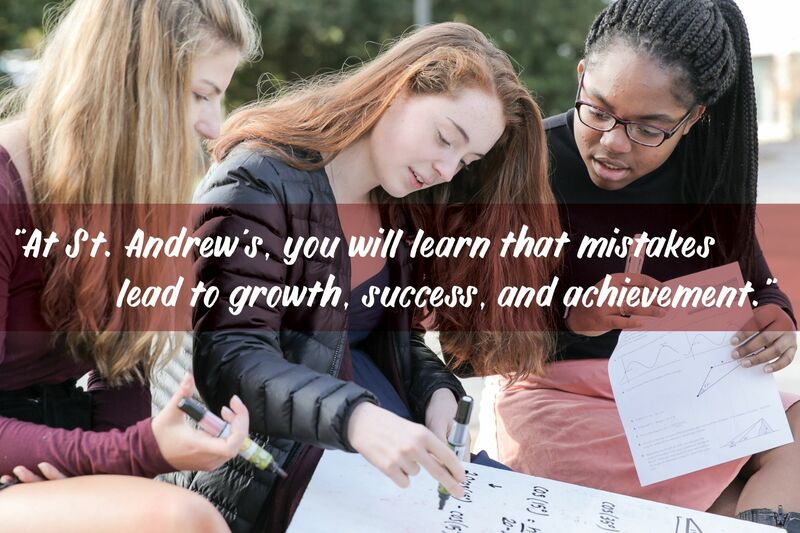 At a time when many private schools peer suspiciously and timidly out at their nation and the world, St. Andrew’s embraces the challenge, excitement, and opportunity of a new century of enlightenment, progress, and hope. 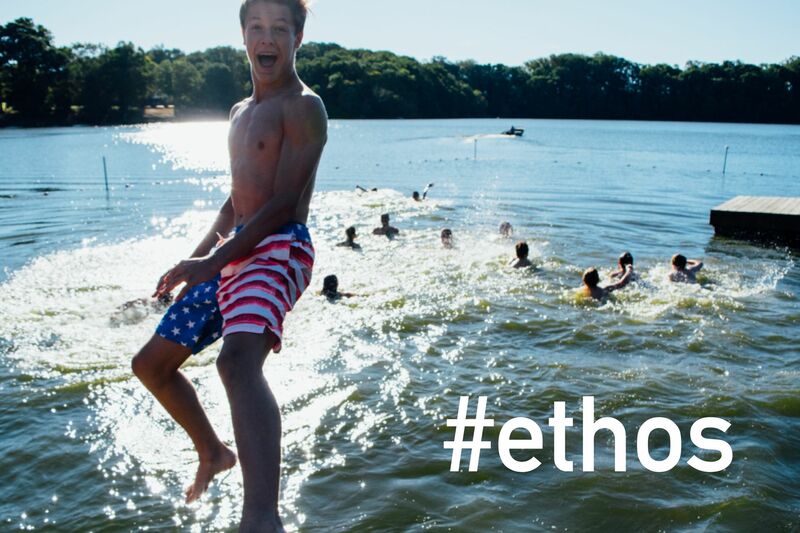 Schools do not have to retreat and ignore founding and mission principles to survive. They must, in contrast, celebrate the full power of liberal education and learning. The St. Andrew’s story has a proud past, dynamic present, and exciting future. We are working every day to be a place where teachers and students find new meaning, new energy, new commitments in their lives. We are a school intent on exploring and celebrating the diversity of the 21st century and affirming that in diversity we can come together in affirmation and defense of the great truths of 21st century life: the power of hope, the power of love, the power of empathy, the power of grace, the power of service, the power of generosity. The academic spirit of the school ties excellence to the authentic work of the liberal arts. We teach the most rigorous and transformational skills and habits of mind essential to citizenship, leadership, and service in the 21st century: the power of writing, the art of argument, the engagement of research, problem solving and experimentation, the cultivation of collaboration, teamwork, creativity, and discovery. 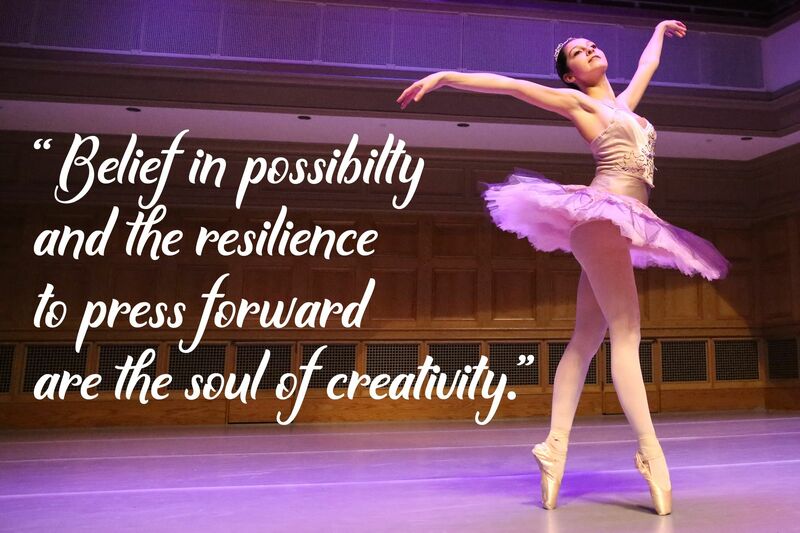 The program relies on an ambitious and dedicated faculty and a passionate, curious, and spirited student body. Whether students arrive from private, public, charter, or international schools, they meet an academic program that completely redefines their understanding of teaching and learning excellence. The community thrives on the trust, respect, and admiration expressed each day by a remarkable faculty and student body. We are proudly countercultural, saying yes to kindness and no to acts of words and expressions of disrespect and cruelty; saying yes to technology as a tool for learning and no to technology as a source of narcissism and distraction; saying yes to hard work, resilience, and grit and no to the alcohol and drug industry; saying yes to living lives of service and no to living lives of selfishness and elitism. Thank you for joining us through our website. Please follow up with a visit! 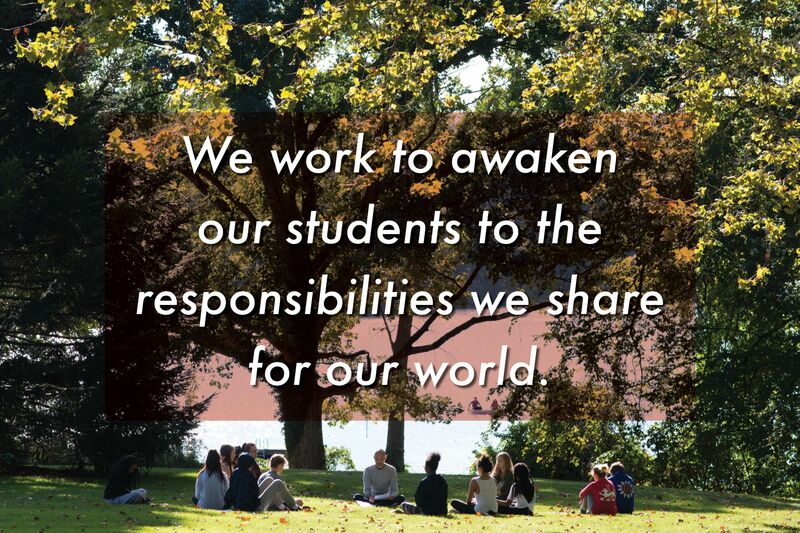 In our 88 years as a distinctive educational experiment, we have sought to tie education to human transformation. 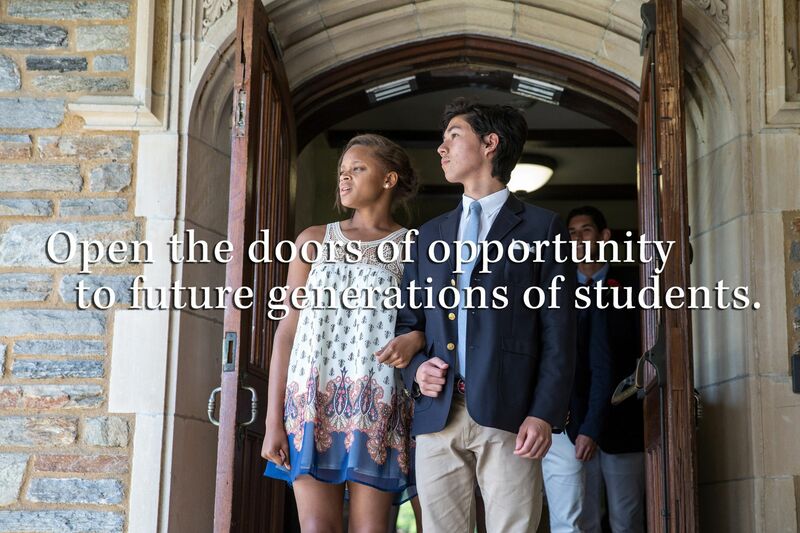 In this Founders Day Chapel Talk, Head of School Tad Roach shares why he is determined to raise $50 million dollars for St. Andrew's longstanding, revolutionary financial aid program.